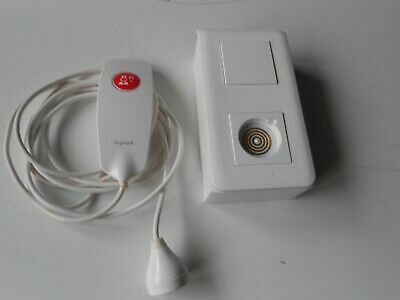 Legrand 33548 and 782 40 Magnetic Contact. Nurse Alarm System. Free UK P&P.